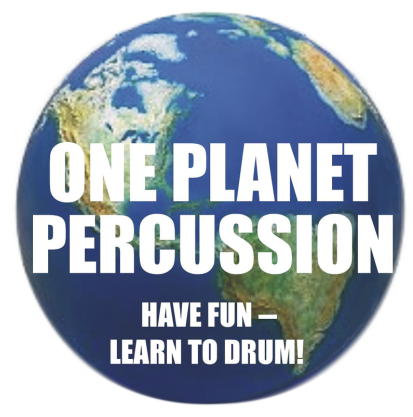 Welcome to One Planet Percussion! 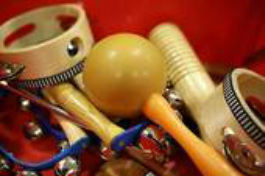 A new in Duncan to have fun earning rhythms from around the world with teacher Michael Beechey. Individual lessons are designed specially for each student, using your favorite songs and beats. 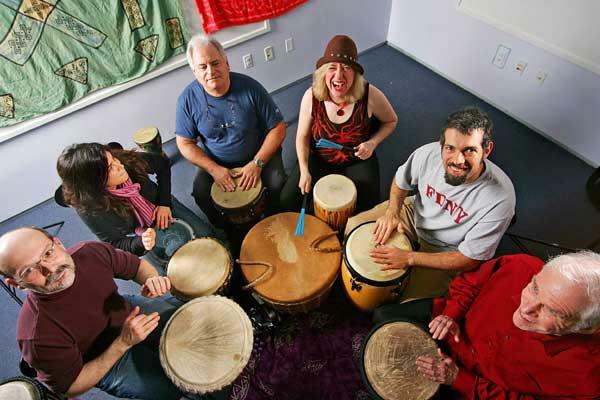 Click on the pictures and learn more about the fascinating world of rhythm! Registration limited- Call now for your Free Introductory Lesson! "I have worked with Mike Beechey through 2012 with a local Victoria BC act. Mike is an outstanding drummer for this working group. I understand he has been with the group for some time and has been known to be dependable, creative and amicable to the creative input of others. He is a pleasure to entertain audiences with. Mike is the consummate perfectionist but not afraid to push the envelop and bring unique interpretation to a long standing well used repertoire. Mike is patient and attentive. He is competent with his instrument and willing participant in the various duties and responsibilities that come with playing in a group. I have played with Michael for over two years now. 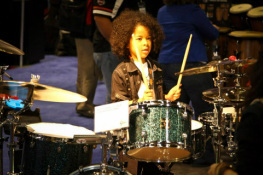 I find him to be passionate about music and drumming. Accomplished and still eager to learn, Michael is always ready to take the song to the next level. I recently had the opportunity to play with Michael in the backing band for a short series of shows by the Medford Singers doing Disney material. I was inspired and challenged by Michael’s talent and professionalism. He took a leadership role in the band, and on key occasions initiated ad lib musical interludes by us when people were coming and going from the stage. It was a successful and enjoyable experience! I look forward to my next opportunity to play great music with Michael. If you are looking for a drummer teacher who will give you complete knowledge and instruction and lead by example of hard work and commitment, Michael is your guy. One if the hardest working drummers I know on the island who loves and plays all types of music. ​Michael has played on numerous occasions over the last few years with our group. We are a dance band specializing in playing for an older age group. We reach back into the 40s through the 70s for cover songs our audiences can relate to. We play a mixed bag - old country and rock, Dixie, Latin American, waltzes, polkas, etc. We don't use set lists, and throw one song after another with virtually no gaps in between. This can be difficult for a fill-in guy to master, for there is no rehearsal time. Michael performs admirably off the top of his head in what could be a trying situation for an inexperienced musician. He is personable, very capable, and relates well to the other band members, and we will be using his talents again in the future.